Here Comes the Rain: Two Laddership Circles! There is no better teacher than nature. When we align ourselves with its myriad ways, we witness the silent offerings of abundance, patience, surrender and harmony it brings with itself. As we entered the month of June, the whole of India welcomed its first rainfall. With a cooler beginning, a fresh dose of inspiration from the rains and after an incredible pilot circle, we are back with a stronger commitment and a deeper engagement for a second round of the MBL Laddership Circle this July. Over the last few years, many such Laddership Circles have explored various themes, stories and edges around inner transformation, that have held a lot of value for changemakers and community organizers. It is very humbling to witness the overwhelming interest and collective pull to engage in this nuanced way. Inspired by the volume of applicants, we decided to host 2 concurrent circles (instead of just 1), for a total crew of 16 fellows, alongside 9 anchors and few more invisible advisors who helped shape the curriculum & continue to provide oversight. Here's more on the inspired posse that will be diving deep into gift-ecology ideals over the next six weeks -- and creating ripples (which are likely to be waves :)) of goodness into their local communities around the globe. 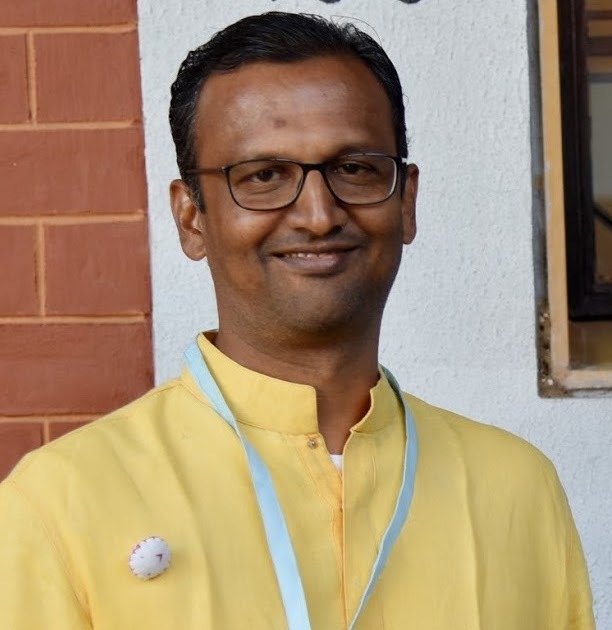 Vijayam-ji is the Vice Chairperson at Kerala Public School Trust, Jamshedpur and the Director at Kerala Samajam Hindi School. In a career spanning 30+ years in education and development, she has led the transformation and turnaround of multiple schools. Having played the role of a Librarian, Teacher, Vice Principal, Principal, Director of several schools, she has consistently been able to bring out the best in everyone (teachers, administration, students) involved in her institutions. She also has anchored several workshops and programs for schools, academicians, institutions, industry, and NGOs. Education is in her DNA, and She has dedicated her life to serving the Education fraternity in various capacities. She has won quite a few awards, and President of India has honored her with National Award for teachers in 2007. From Hyderabad, Abid Ali, in spite of rising fast up the global IT ladder (or he might say because of it), has lived a parallel life: one in which he has been relentlessly questioning the nature and validity of an acquisition and consumption based life. Deeply moved by J.Krishnamurti's work, he with his brother and their families have been slowly but steadily building up the internal and external resources needed to shift to a more radical lifestyle. He is in the process of creating an agricultural community rooted in sustainable living in harmony with nature called - ANHAD, which means 'living without any boundaries'. He volunteers for the local community project for sustainable living and also part of the team that hosts national and international permaculture conferences. Yashodhara carries a big heart of service like an ocean. She has been hosting dariya dil dukaan at her home as well as other spaces. 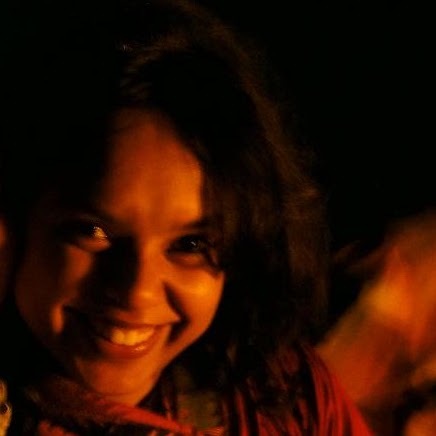 Dariya dil literally means big hearted which is exemplified through her labour of love projects be it mystic mandali where she invites musicians to her home for satsangs or supporting transformative spaces. Not only does she anchor many community projects, but also anchors herself in cultivating her inner stillness. She finds deep inspiration in Meher Baba. Priyanka’s zest is contagious. A question she asked manifested into a 3-day inclusion retreat. While leading a team at IBM she wears many hats - recently she took up a modeling assignment - ‘Face of IBM’, incredible cook, motivational speaker, hobby dancer and an independent traveler. While facing a disability herself she helps break the myths about disability and gender. 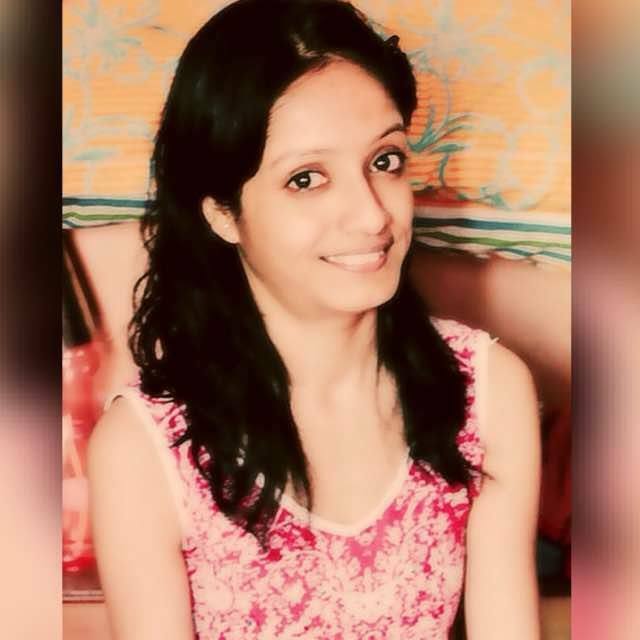 She has a heart of service and wants to be good at giving irrespective of her constraints. She teaches computer with a screen reader and life skills to few blind students. 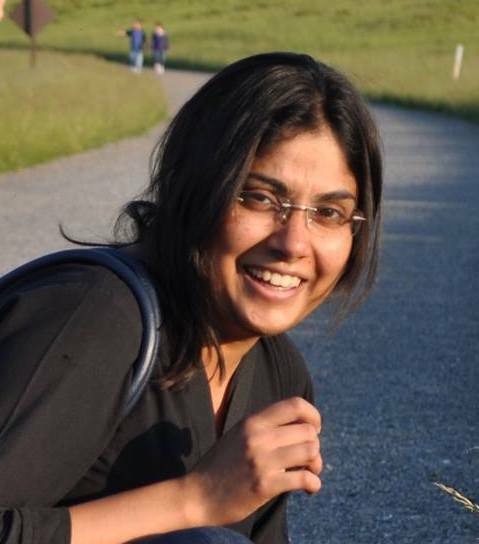 Working in Banglore in the field of technology, and 16 years into the corporate world, she felt "something is missing" in her life. This lead her to the doors of service. She has a deep yearning for pushing the eject button to serve in the field of education. A good day to her is when she does something good for others. Gandhi and Vinoba are her heroes of life, she is an avid reader of Krishnamurti, uses all opportunity at work to serve, is a regular practitioner of vipassana and follows Buddhism from Japanese tradition called Shinto. 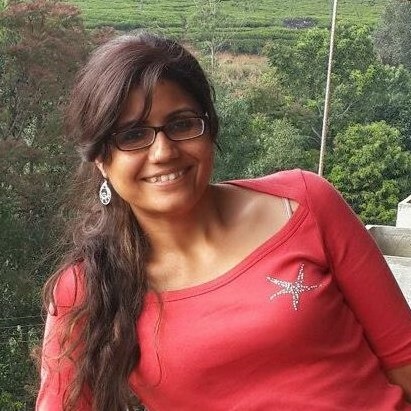 “I was sold at the word Laddership” exclaims Priyanka as she finds a deep connect between her work at a startup called “L2O” and the opportunity to be a part of Laddership Circles. Building a tech platform to ‘recognize’ people in a community and engaging with them without the barriers of their skill sets takes up most of her time at work. Her experience at the Young India Fellowship, left a deep impact within her that transpired her onward journey to create a multidisciplinary approach towards real time Business and Social problems. In the middle of her wedding preps, she looks forward to having Laddership circles as an anchor to ground her and keep her connected to her dreams while she embarks on her new journey! His experience as a Yoga Teacher for many years and an NVC facilitator for the past few years has birthed the idea of Inner Bell an online offering of nurturing personal, interpersonal and spiritual development through Non-Violent Communications. As a Life Coach, he facilitates workshops and encourages to live an “authentic life” at the heart level. His heart doesn’t flutter a second before he shares that all of this is offered as a Gift!! With many deep questions, conviction towards inner reflection and an authentic approach to life, he remains open to discover all that is to emerge in his Laddership journey. 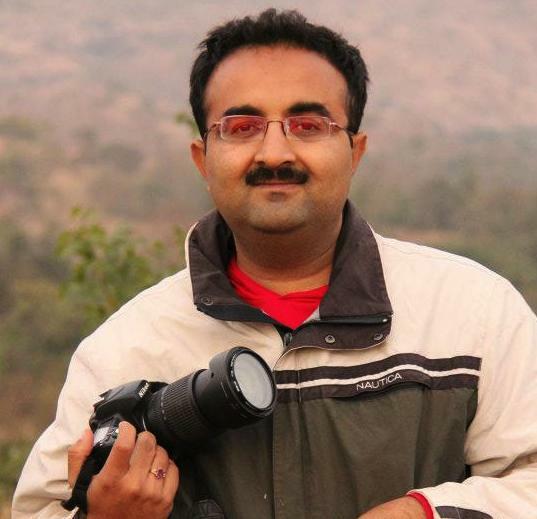 Ritesh is a journalist with a leading newspaper in India. He is also a graphic designer, out of the box thinker and a natural volunteer. His childhood was a practical laboratory of living Gandhian values during his primary education in an Ashramshala. He likes to spend a lot of his time exploring rural villages of Gujarat and tries to understand the possibilities of individual and systemic shifts within those dynamics. An idea that he is holding is to bring forth the inclusion of ‘trusteeship’ within mainstream media. Ritesh has always lived a very simple life. While in college he would ride 10 kms on his bicycle writing anonymous kind notes to all those who rode a bicycle. This and many such everyday little stories of kindness are woven into Ritesh’s life. He is a techie by education, based in Bangalore, India. In his initial days after Graduation, during the day he worked in software development and by nights, weekends, and all other hours he serves around the clock—orchestrating a volunteer-run Saturday school for underprivileged rural youth, developing an open-source values-based educational curriculum, amplifying stories of unknown change makers and supporting an annual inclusion summit for individuals with disabilities. Since last year or so he has given up his job and embraced service as the way of life and living and provides great inspiration to his students by being the change. 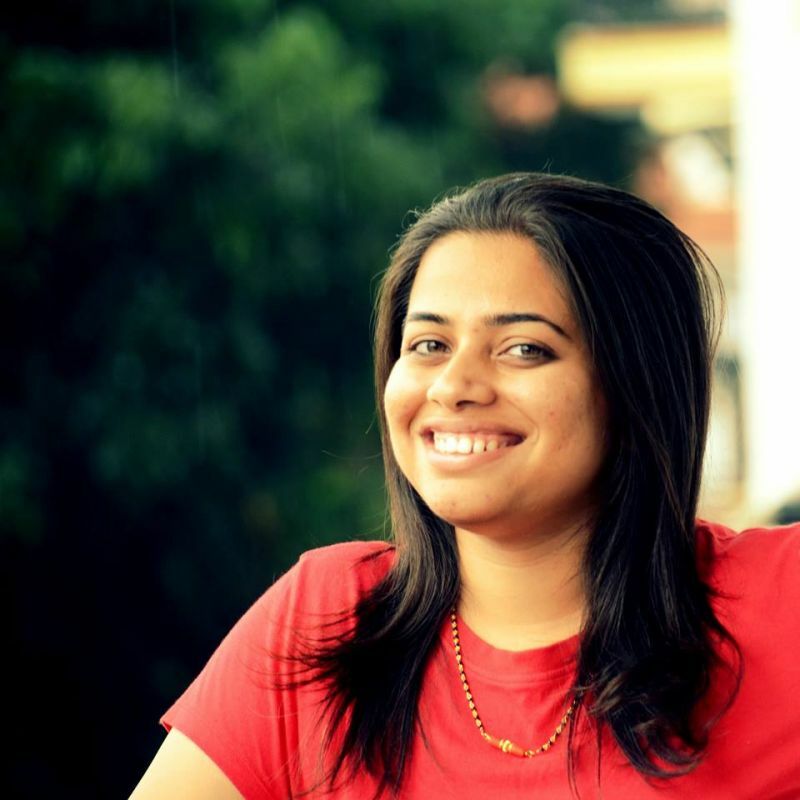 Swara didi - as she is fondly called by a bunch of young service warriors within her community is an infinite source of inspiration wherever she goes. Her smiling spirit and a heart of service is endearing in all she does, whether it’s sharing presence with a rural village woman’s soft soul, or deepening engagements in the field of education, or visiting Gandhian elders and capturing their stories of simplicity, or even anchoring a pay-it-forward restaurant in her hometown of Baroda, India. Most recently, she engaged in a 6-week internship with 35 college students which became a huge catalyst in building a strong local volunteer community in Baroda. 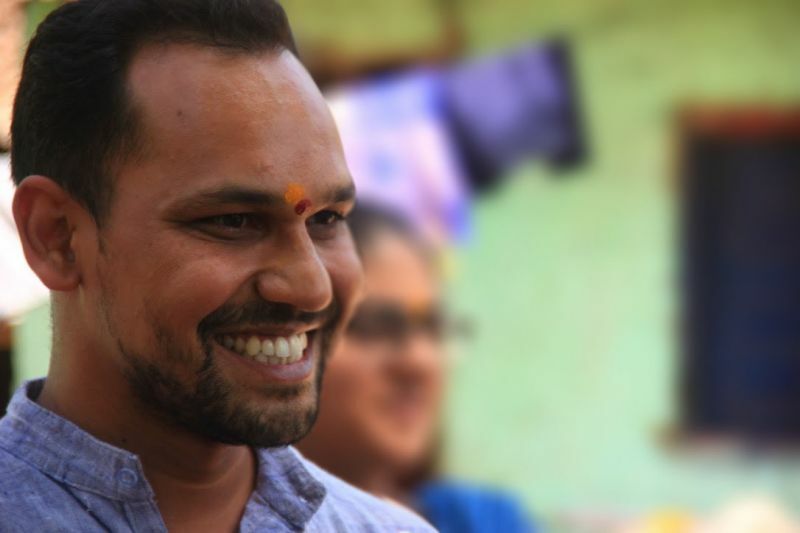 A student of life and a soulful singer, he is deeply passionate in supporting the organic farming community and raising awareness for organic products in Gujarat. Having spent over 13 years managing teams of 200+ people in the corporate sector, he now fills his time with experiments that embody deep-rooted values, simplicity, and compassion. 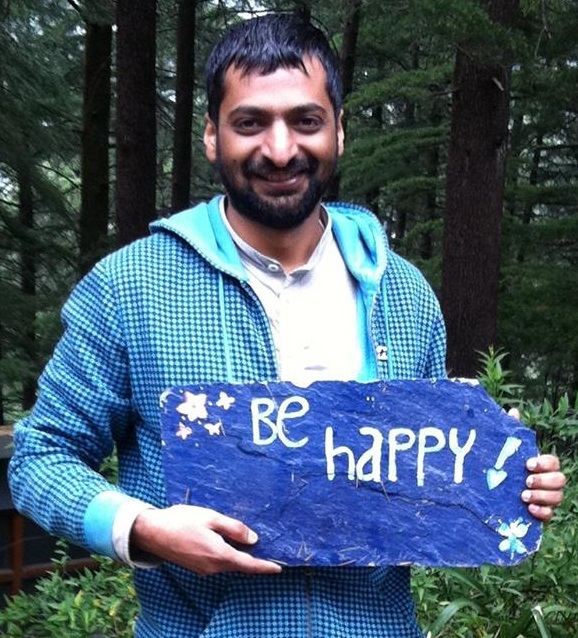 A volunteer with the Moved By Love ecosystem in India, he finds joy in supporting others’ journeys, doing small acts, and recently embarked on an Organic Cycling Journey to connect with and learn from organic farmers across Gujarat, India. Coach, Developmental Speaker, Integral Facilitator. But now has reached a stage of life where service and spirituality are non-negotiable. Turning the corner from business to service brings her to Laddership Circle. Looking to create a space for Business with service and conscious business approaches, she is in the process of initiating her next stage of work in Leadership for Social Impact and Personal Development for Peace and Productivity. Her idea is to create learning and developmental interventions that are one to one, one to many and eventually many to many. Rahul is an IIM Ahmedabad alumni and a resident of Mumbai. He works for 12 days a month and spends the rest of his time in serving the local community and the ancestral old age home which was started with an intention to serve the community. 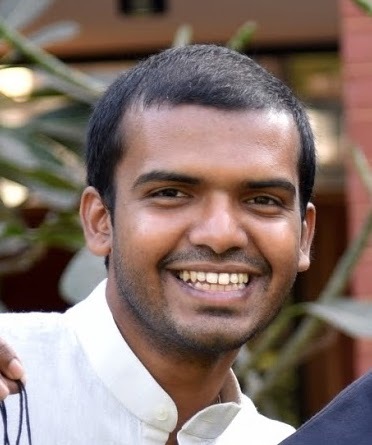 Rahul wears many hats, to name few, he is a devoted student of Vedanta, a very passionate singer, an encyclopedia of Gujarati songs, a committed volunteer of MBL, loving father of 2 kids, Co-anchor of Maitri tunes and has a great sense of Spiritual humor. He has laddered the local community in a very invisible ways. 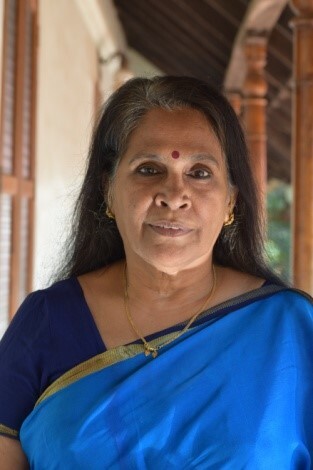 Inspired by her own family’s commitment to serving the Siddhayoga Ashram for generations, she has been serving unconditionally for the past 4.5 years with her primary role in organizing events and workshops on the premises. 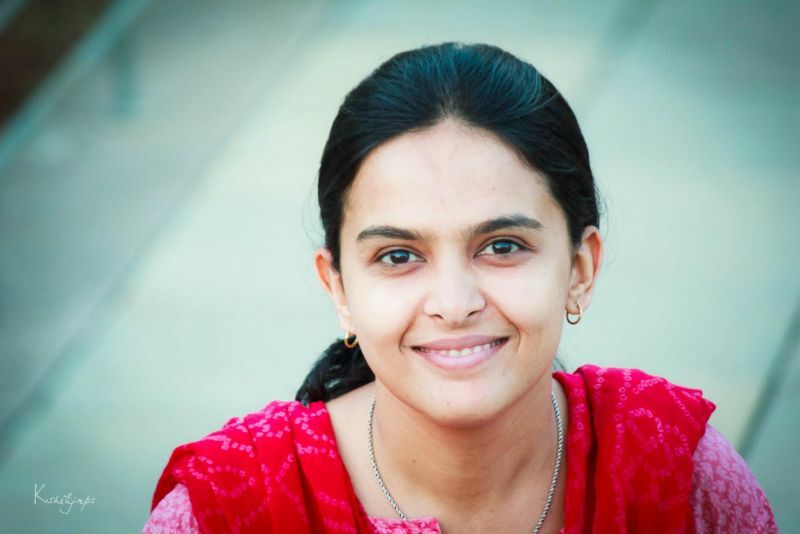 When she attended an MBL retreat two years ago, she was pleasantly surprised to find the deep resonance of values between the Ashram and the MBL spirit. She is close to her five-year mark dream and is now transitioning back into the world with more energy and a heart full of service to deepen the work she started in observance at the Ashram. 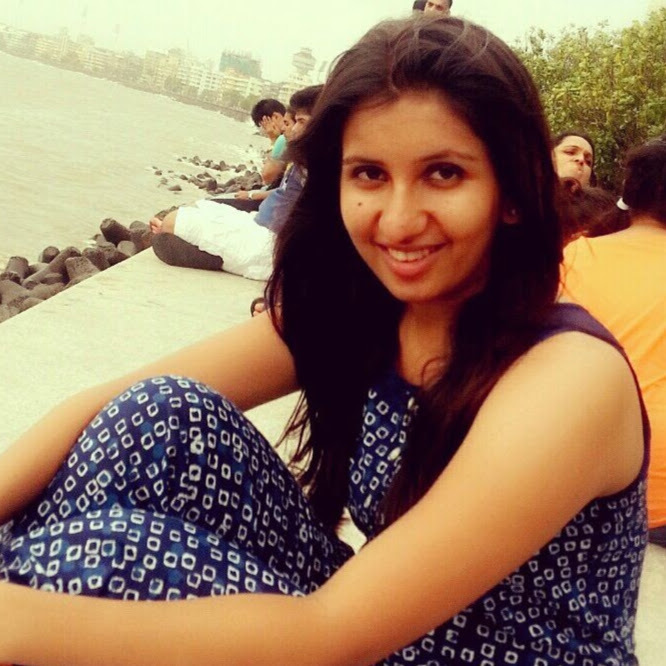 Trained in Psychology, Vidhi works with specially-abled children. Her energy, smile, and quiet acts of love light up any place around her. She offers this energy as a gift through her voluntary projects. 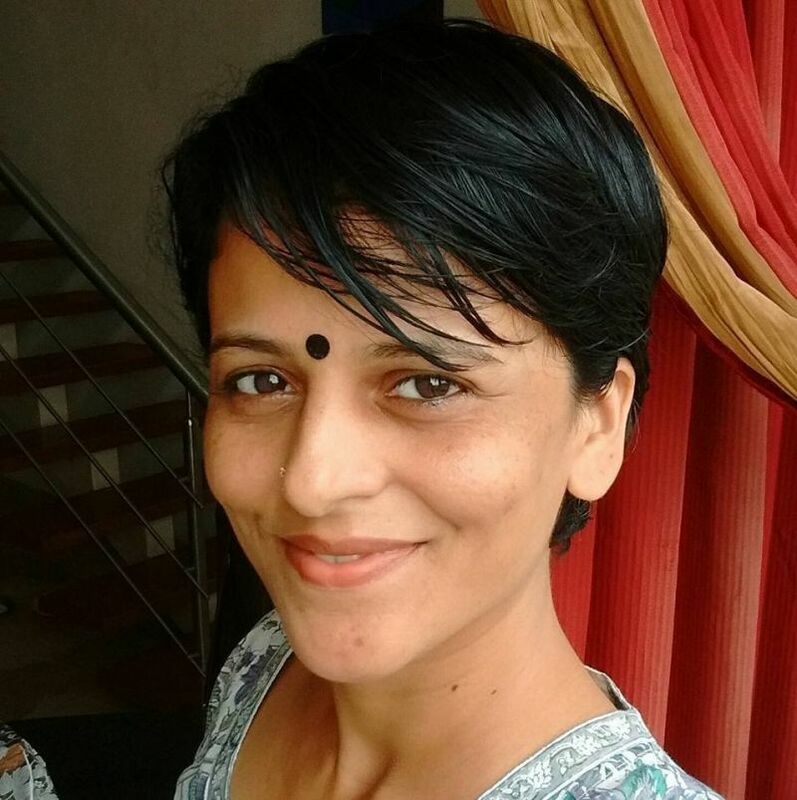 She anchors Karma Meals in Mumbai where volunteers come together to connect with friends on street in a meaningful way and share a meal. Recently co-anchored a one-day retreat that brought around 40 service-hearted friends in Mumbai. Every Tuesday you will find Vidhi spreading smiles at a cancer institute while spending time with terminally ill children. The commute each way takes couple autos and train change but the mundane doesn't deter her spirit. Her heart got momentum when she participated in a Startup Service Retreat in the winters of 2014. With an opportunity to witness the growth of a participant's value-based children’s game called ‘Kinditude’, she knew instantly that children, games, and stories are her way to inner journey. Born in Assam, now in Kolkatta and an ardent Buddhism follower, she lives a very simple family life witnessing her parents and their relationship as a role model. Having worked with kids for over ten years, she knew that this was a gift she wanted to offer in the world. This birthed her own little dream called Better Stories - a portal for children and adults alike to share their Better Stories through the medium of art and games. 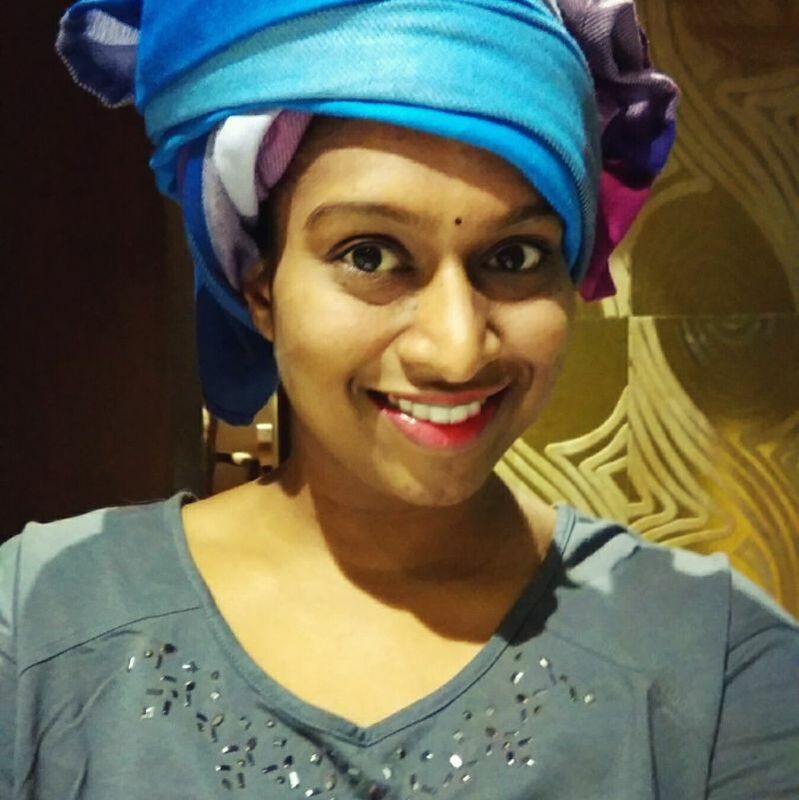 From Bangalore with an undergraduate degree in English literature and a master’s degree in Journalism, she is a full-time volunteer to Knowyourstars and is living a life of service. 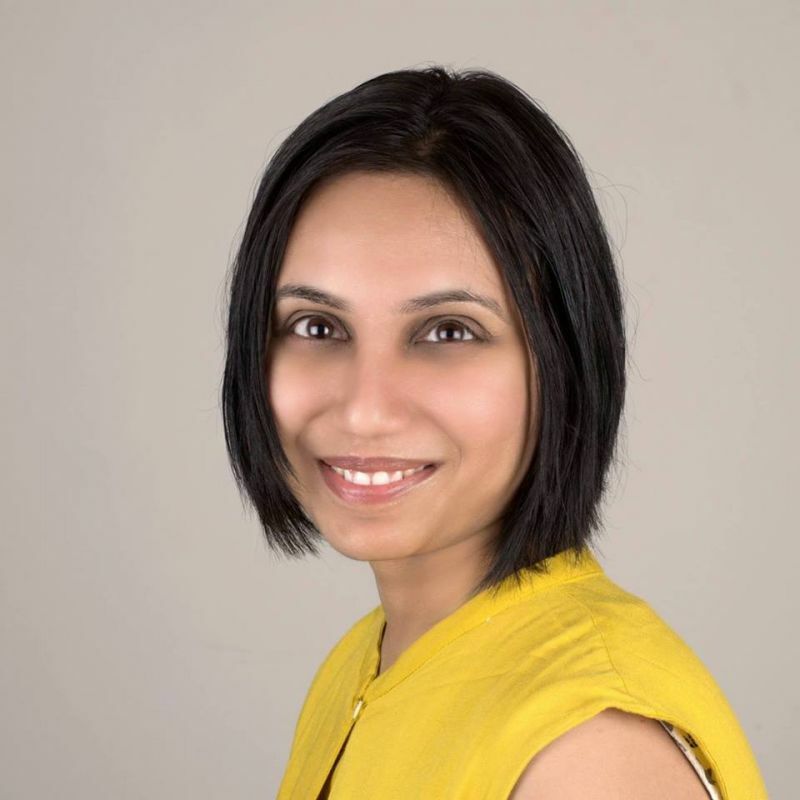 She is head of content and is committed to making all content of Know Your Star website accessible for people on the disability spectrum. With deep humility she describes herself as total South Indian when she shares that her father is from Kerala; mother is from Andhra Pradesh, is brought up in Tamilnadu and lives in Karnataka. She attempts to nurture deep connections with everyone around her and create affinities to hold each other. She’s an ardent feminist who believes in karma, equality, social activism, and a passionate supporter of gender equality & responsible journalism. 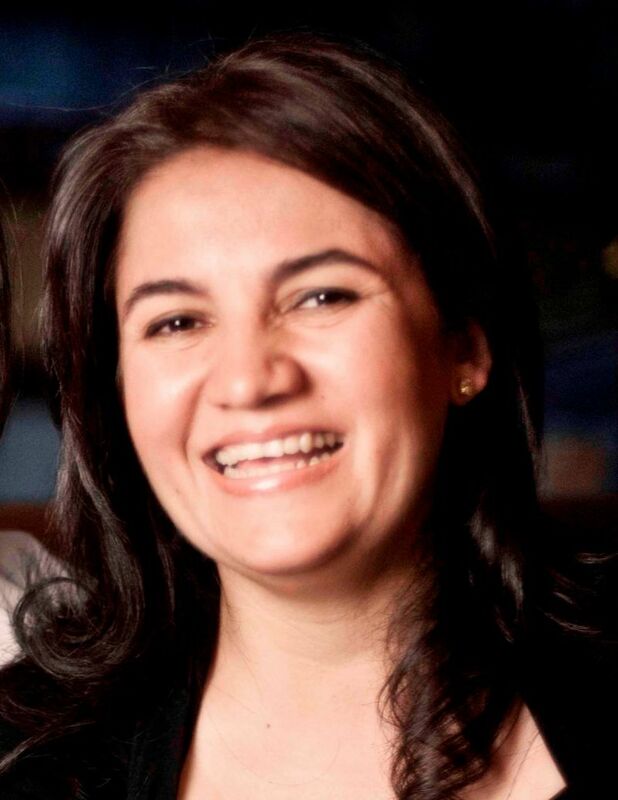 An ICFA Certified Transformational Coach she works with people towards their holistic development and well-being. She has actively participated and supported projects that deal with the realization & enhancement of human potential, leadership skills & qualities, inner power, emotional intelligence, and communication. She has traveled widely across the globe and learnt a lot from different traditions and cultures. 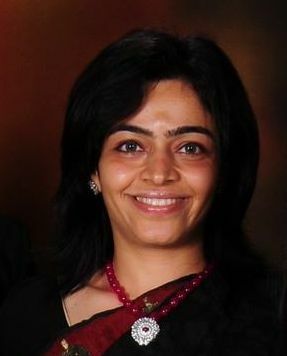 An avid Yoga and Pranayam practitioner, she believes that inner wisdom leads to outer abundance. She is exploring the wisdom of vulnerability in her profession and wants to explore from the heart of what it means to connect with that aspect of a community. 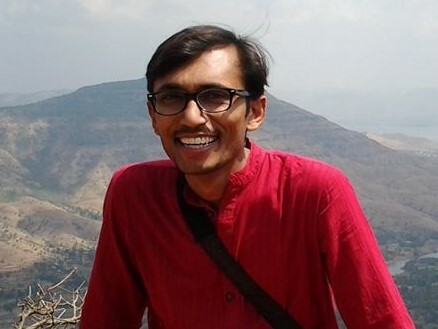 After being in the corporate world over a decade at a lucrative job in South-East Asia, Atul moved to India to teach at a government school in Pune through the TFI fellowship. Very passionate about teaching and inculcating values in children, parents, and community, he says one of the turning points in his class was when he did 21 days kindness challenge with his grade 2 kids. His life of service is dedicated to bringing Education to the underprivileged communities. One of his long-term visions is to bring programs like TFI to 2-Tier cities and villages. 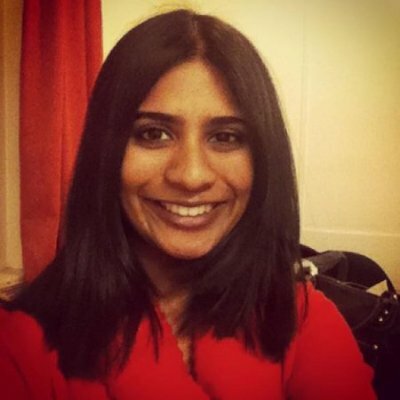 She is the CEO – Chief Everything Officer :) – of KnowYourStar and is based in Bangalore, India. After quitting her job at IBM she found a calling at KYS which she started as a hobby weekend project with three friends in September 2012. In addition to ensuring the original inspirational content on almost daily basis, she anchors an educational outreach program called Mentor India with the help of volunteers, where spoken English classes using value based stories are taught in rural schools. She wants to make this world a better place and master the spirit of service, gratitude, and generosity. She also co-anchors Volunesia circles and is flipping the conventional paradigm of volunteering. After experiencing the corporate ladder and reaching it’s peak, Deven went through a transformative stage of his life where he quit his high-profile corporate job and embraced a life dedicated to service. He is one of the volunteers in the MBL ecosystem, living a life dedicated to service and inner transformation. He is the visionary behind the StartUp Service retreats that encourages entrepreneurs to lead their social change work with love and inner transformation. A deep meditator and a passionate father, he resides in Auroville with his wife and daughter. Currently he is actively involved with Integral yoga online course as full time volunteer. The youngest of the Pandya sisters, she is holding questions on Laddership and how its self inquiry process brought her to volunteer for this circle. At a very young age, she has had many soulful experiences of volunteering and has co-created a very vibrant local community of youngsters who are dedicated to service. She is working with a government home, which is composed of a diverse crowd, including women and children with various mental, physical and emotional issues. She is keen to cultivate values in the most vulnerable class of society in such homes. A passionate mother of 2 teenagers; and an Artist by heart, she wears a loving smile all the time when you see her. She is a very popular drawing teacher as she engages with around 100 children on a day-to-day basis. Over the years her cups of gratitude overflowed which sparked a thought of integrating Art with spirituality. This birthed the idea of hosting heARTCircle on gift basis. A passionate learner, she enjoy’s life through the lens of a beginner. 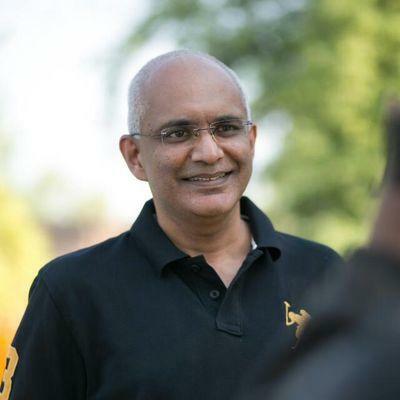 He gets lit up by infusing the spirit of giftivism in all elements of his life-- whether in launching a WisdomBook Store, galvanizing his IB school to pilot Karma Kitchen, bringing a Gandhian ethos into his diamond business, and holding space that ignites powerful ripples in his community. 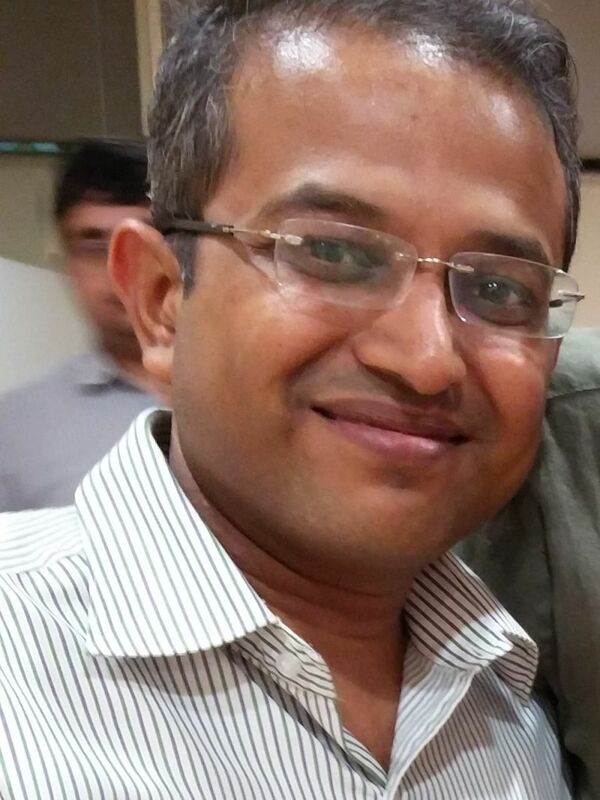 He's also an avid reader of Krishnamurti and lives in Surat, India with his wife and sons. We are all looking forward to the emergence! Delighted to be connected and deep gratitude for holding the space to explore the polarity of who we are and how we manifest! I look forward to connecting. Congratulations to both circles on finishing! Just the "end of the beginning" :) Much love!